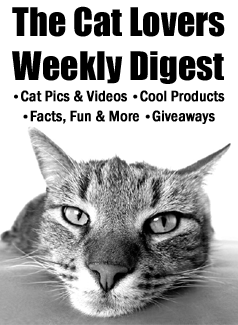 Wait… have our furry friends mastered the skill of reading?! 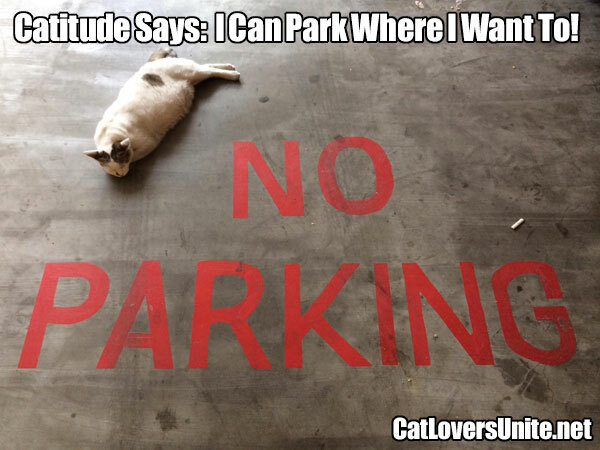 Perhaps ‘catitude’ came into play and this feline decided that no one was going to tell it where to park. A more likely scenario, the cat was tired and the ground was a nice cool place to rest.